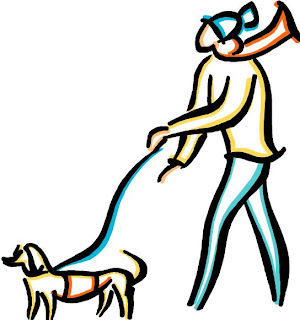 On Wednesday, September 1, 2010, new regulations regarding dog walking at Lexington's Willards Woods will go into effect. Under the new regulations, dogs must be on leash on Saturdays and Sundays at all times and in all locations at Willard's Woods; dogs may be walked off leash on weekdays, but they must remain under the immediate restraint and control of their walker, either by leash or voice command, as required by Town of Lexington bylaw. Existing regulations providing that no more than 3 dogs per person are permitted and that dog walkers must pick up and properly dispose of their dogs' waste remain in effect as well. Scholar Ashmita Khasnabish explains how she merges Western/European philosophy of Enlightenment with Eastern/Indian intellectual and spiritual thought in her ambitious new book, Humanitarian Identity and the Political Sublime. Dr. Khasnabish is a scholar whose areas of interest include feminist postcolonial theory, psychoanalysis, and twentieth century literature. She grew up in India, came to the United States as a young woman to further her studies, and now lives in Lexington. Lexington Ma has experienced a great summer with long, hot days and plenty of fun events to enjoy the Lexington community! For many, this season is coming to a close as Lexington schools kick off their first day of school tomorrow. It’s an exciting time for teachers and students to get back into the swing of all that the Lexington school systems have to offer! Lexington is home to an outstanding public education system consisting of six elementary schools, two middle schools and a high school. There are also a handful of private schools from which to choose along with the well-known Cotting School, which was the first day school in the United States for children with disabilities which opened in 1893. Last week, Governor Deval Patrick was given $204 million dollars from the Federal Education Jobs Fund to distribute to Massachusetts schools. This translates into $449,361 additional aid for Lexington schools for the 2011 fiscal year. The Lexington School system is just one of the many reasons many are choosing to dig their roots into Lexington MA. Families know that a great education system is key to building into the lives of children and a strong community. Homes in Lexington come in a variety of styles and price ranges. If you’re looking to buy one of the beautiful Lexington homes, now is an ideal time! Mortgage rates are the lowest the nation has seen since 1971 and home prices are very reasonable. If you have questions about the Lexington MA school system or are interested into diving into the Lexington MA Real Estate market; please let me know! I enjoy helping people find the Lexington home of their dreams! I look forward to hearing from you! As we all know, live can be hectic at times to say the least. Just dreaming of enjoying a tropical beach just doesn't cut it. But making a "retreat" right at home may do the trick. 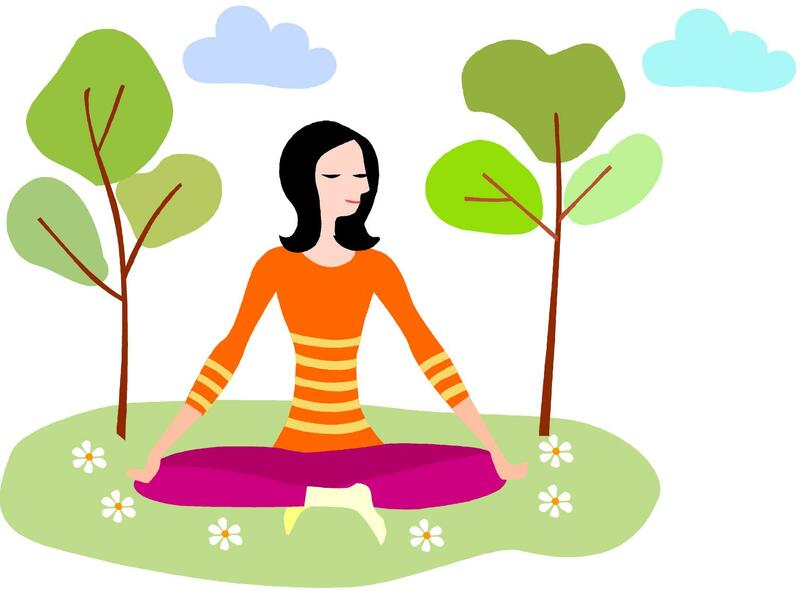 How about creating a quiet spot in your home? If a separate room is not available, you can designate an area that is away from all technology (BlackBerries/telephones included) and distractions. Surprisingly a relaxing ambiance can be achieved easily by setting up a privacy screen. Experts recommend painting the walls a soothing color such as pale blue, greens or neutrals such as taupe or beige. Avoid bright yellows or reds as they are energetic shades. Next, get rid of the clutter. Set up a big, comfy armchair, ottoman, and a side table with space for a lamp and a soothing cup of tea. Also consider adding family/friends photos to the walls, and place scented candles throughout the room. Keep in mind that less is more. And the best part is that you do not need a passport to get away! 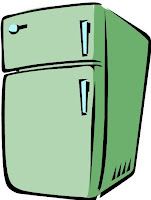 Here are some tricks to help save money and energy! 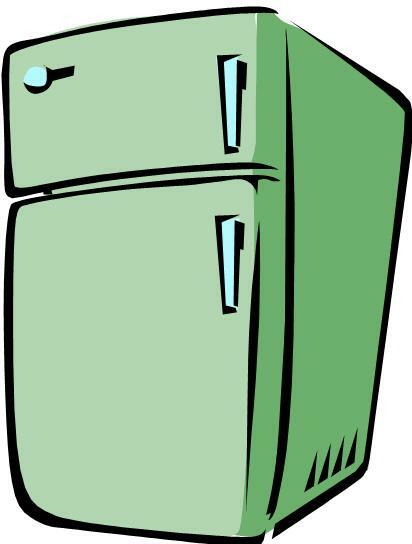 A refrigerator with a freezer on top uses 10 percent to 25 percent less energy than one with a side-by-side or bottom-mounted freezer? Devices plugged directly into the wall leak up to 15 watts of electricity even if they are shut off. Instead, plug your electronics into a power strip and then plug the strip into an outlet. Buy a tankless water heater that will heat water on an as-needed basis. However they are more expensive than traditional ones that must contantly keep your water warm. But it will reduce energy costs in the long run and reduce water loss. Did you know that our Lexington Cary Library has passes to museums, parks and zoos? Passes include: Children's Museum, Discovery Museum, DeCordova Museum, Drumlin Farm, Institute of Contemporary Art, Isabella Stewart Gardner Museum, John F. Kennedy Library, Museum of Fine Arts, Museum of Science, Plimouth Plantation and Massachusetts State Parks. Visit http://www.carylibrary.org/ for more information. Lexington has landed in the Top 10 Massachusetts Cities & Towns with home sales over $1 Million. According to Banker & Tradesman of The Warren Group, home sales at the high end of the Boston area real estate market have increased significantly over the past few months. Coming in at #3 on the list of high end home sales, (just below Wellesley and Newton), Lexington has had 44 home sales over $1 Million so far in 2010. This represents a 76% increase in $1 Million homes sold over 2009. In 2009 only 25 homes were sold over $1 Million. The decline in the jumbo mortgage rate has helped the high end buyer obtain more reasonable interest rates. Currently a 30 year jumbo loan with 20 percent down payment in the Boston area hovers around 5%. Lexington's popular FREE chamber music concerts are back! Now thru October, the concerts are held on Fridays @ Noon at the First Parish Church next to Lexington's Historic Battle Green. The concerts last one hour and refreshments are served. Bring your Lexington pre-schooler and toddler to Summer-Fun! Preschool Crafts, 64 Hancock Street, Lexington. 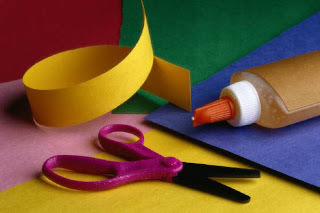 For only $1.00 on Tuesdays at 9:30, your preschooler or toddler will enjoy making some fun arts and crafts! Top 10 Things to Know Before Buying Your Lexington Home! Across the nation, cities are affirming the fact that, in the real estate world today, it truly is a buyers’ market. Of course the same rings true in the Lexington MA real estate market and there are many great homes from which to choose! The current market along with the recent tax credit had spurred many potential buyers to jump in head first to the market; which has proved a great move for many who have bought a home in the past few years. But what about now? There’s no longer a tax credit being offered and it seems that the market is improving for sellers as well. Have you been wrestling with whether or not buying a home is the right decision for you? Let’s take a look at the top 10 things to know before buying a home. 1. Stay Put- If you can’t commit to living in your home in Lexington for more than a few years; it’s probably not the wisest decision to buy. 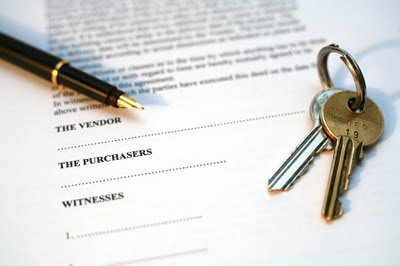 There are a lot of costs that come into play with buying and selling a home, and with the market in a still shaky place, you will more than likely lose money on the home. 2. Organize Your Credit- Before you begin looking at the wonderful homes in Lexington, be sure your credit is in order. Get copies of your credit report and verify that all information is correct. This way, when you’re ready to begin your search, your credit is as clean as possible and accurate! 3. Aim for Affordability- Be sure to look at Lexington homes that you can truly afford. It’s a general rule that you place your price point at 2 ½ times your annual salary. However, with all of the online tools that are available; you can quickly determine your estimated costs and get a clearer picture of what your actual monthly costs will be. Don’t stretch yourself too thin- it will be hard to keep up in the end. 4. Don’t Fret about the Down Payment- Even if you can’t put down the typical 20% for the down payment; you may still qualify for a loan. 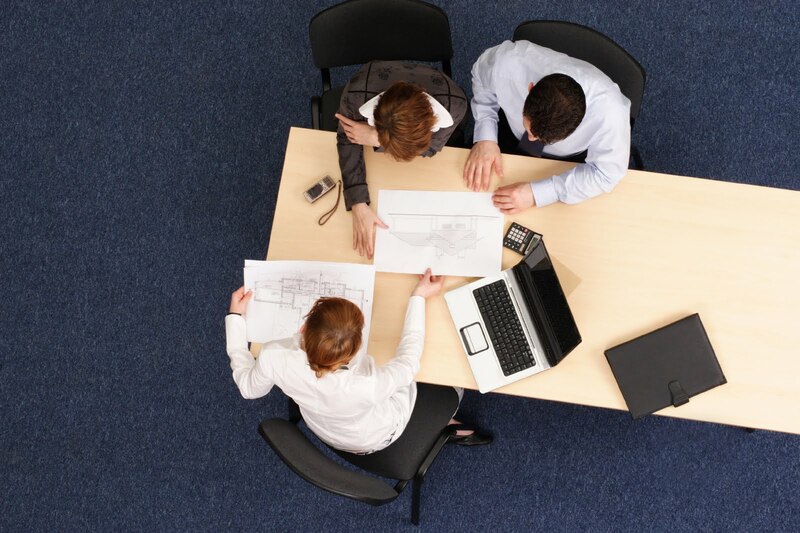 There are a large number of private and public lenders in Lexington who will work with your needs. They can offer lower interests rates that could mean that you only will have to pay 3% of the homes’ worth up front. 5. Search out Schools- Even if you don’t have children, you’ll want to buy a home within a solid school district. Luckily for Lexington, the school systems are top notch! 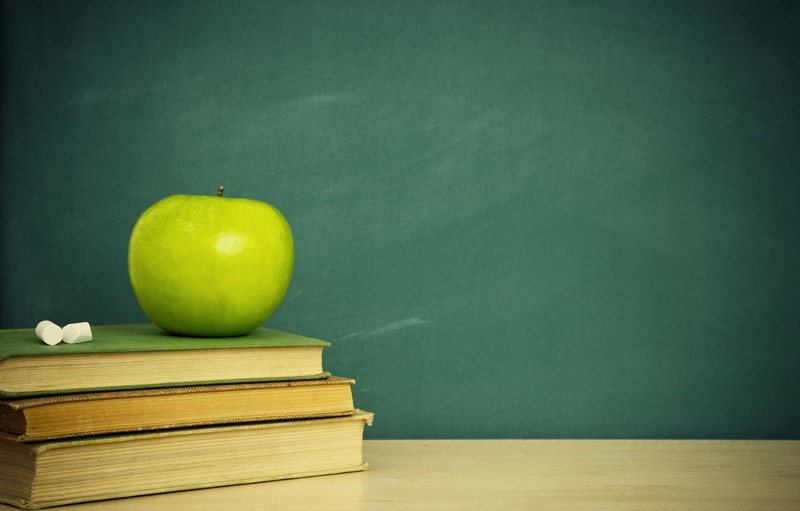 The chance for selling your home can depend largely on the type of school district your home is in. 6. Seek Out a Professional- It may seem like a breeze to find your dream home online and take matters into your own hands. But, when it comes to negotiating and all of the paperwork that is entailed in buying a home; a realtor can be a great advantage. Let me know if you have any questions! 7. Make a Smart Choice Between Points and Rates- Oftentimes, you have a choice when picking out a mortgage rates between lower closing costs or lower interest rates. You can pay additional points at closing which means that you are paying off a portion of the interest rate. If you are going to be in your Lexington home for over 3 years, choosing this additional costs upfront will lower your interest rate and be more cost effective in the long run. 8. Get Pre-Approved- As exciting as looking at homes in Lexington may be; you’ll want to be sure to get pre-approved for a loan. This will allow you to get a better idea of what you can afford and will allow you to make solid offers if the right house comes along. Pre-approval is different from pre-qualification as it takes into consideration your credit history, debt, current bills and income. 9. Review the Comparative Market Analysis- Your Lexington Real Estate agent can give you a CMA which will give you the sale prices of similar homes in the area along with other information. This will help you determine where the market is in that Lexington neighborhood and help you come up with a reasonable offer. 10. Hire a Home Inspector- You may feel that the banks’ home appraisal is adequate in determining if the home is in good shape, but their appraisal looks solely at if the home is worth the amount you’ve agreed to pay. A home inspector will thoroughly inspect the home for damage or issues that will require repair down the road. You want to make sure you know exactly what you’re getting when it comes to such a large purchase! I hope these tips have been helpful! If you have any further questions about buying a home in Lexington or are ready to begin your home search; let me know! I would be happy to help you each step of the way in finding the home of your dreams in Lexington! 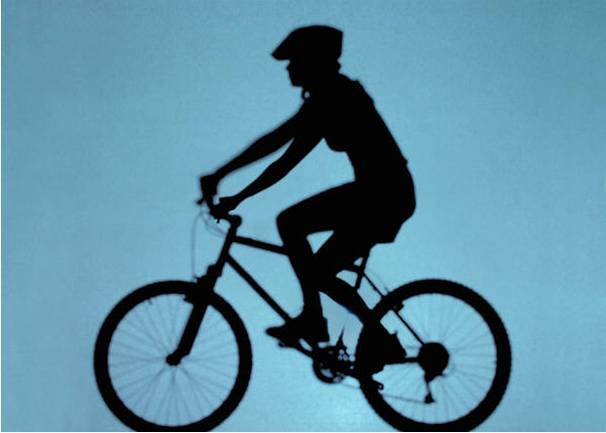 Tuesday evenings in August at 6PM, the Northeast Bicycle Club is offering FREE Women's Ride from the Battle Green in Lexington Center. Women who are interested in riding, at any biking level, can begin or continue their learning and improve their riding skills. The groups are divided among Beginners, Intermediate and Advanced riders. The riders travel distances from 19 to 26 miles. Prior to leaving the Battle Green, members of NEBC are available for instruction and get waivers signed. For more information, visit the NEBC website. Enjoy knitting - or would you like to learn to knit? We have the perfect place here in Lexington Center! Owned by Jackie Katzenstein, Wild and Woolly, located at 7A Meriam Street in Lexington Center, is a sweet spot for all your yarn needs. For over 30 years Wild and Woolly has helped new and experienced knitters find their perfect knitting supplies. Their vast inventory includes pattern books, buttons, needles, hard to find yarns, etc. They also offer knitting clinics for all levels of knitters. For more information call 781-861-7717. FREE Lexington Children's Summer Reading Program: - "Go Green & Make A Scene"
This year's Children's Summer Reading Program is celebrating the environment by exploring life on planet Earth! This fun program is happening on Wednesday, August 18th at 2:30 and 4 PM in the Children's Room of Cary Library. 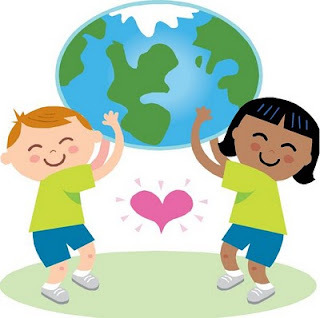 Children ages 0 to 10 are invited to "Go Green & Make A Scene" with Robert Rivest. The kids will have fun celebrating nature and the environment while learning easy ways to reduce, reuse and recycle. Hurry and get your FREE tickets at Cary Library before they are all gone. 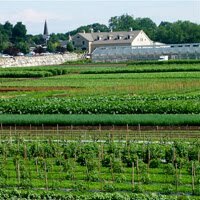 Did you know that Lexington's Wilson Farm offers FREE tours? Adult tours are scheduled for August 26th. Children tours are scheduled for August 15th and 17th. For more information call Wilson Farm at 781-862-3900. Lexington's Farmers' Market Named "The Best Farmer's Market"
Lexington's Farmers' Market, which sets up shop every Tuesday afternoon at the corner of Massachusetts Avenue and Woburn Street, was recently named the best farmers' market in Boston by Boston Magazine. The magazine praises the market's ever-expanding list of more than 30 vendors, which sell everything from fresh mozzarella to hummus to recently picked flowers and produce. The entry also praises the market's classes on topics such as raising backyard chickens, and community outreach that teaches kids to eat fresh and local food. Runners-up in this category were the Belmont Farmers' Market, which is held every Thursday from 1:30 p.m. to 7 p.m. at the Belmont Center parking lot, and the Copley Farmers' Market, which is held Tuesdays and Fridays at Copley Square. This week at the Lexington market, visitors can enjoy one of the touted events, a discussion about raising backyard chickens with Lexington resident Tracey Herbert. The event starts at 4:00 p.m and is free. The market hosted Lexington resident Carolyn Plourde and her chickens for a similar event in June. 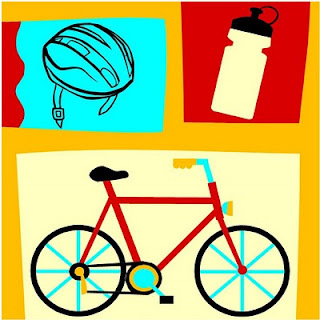 Come join the MassBike Coalition on a family and cycling enthusiasts ride on Saturday, August 14! 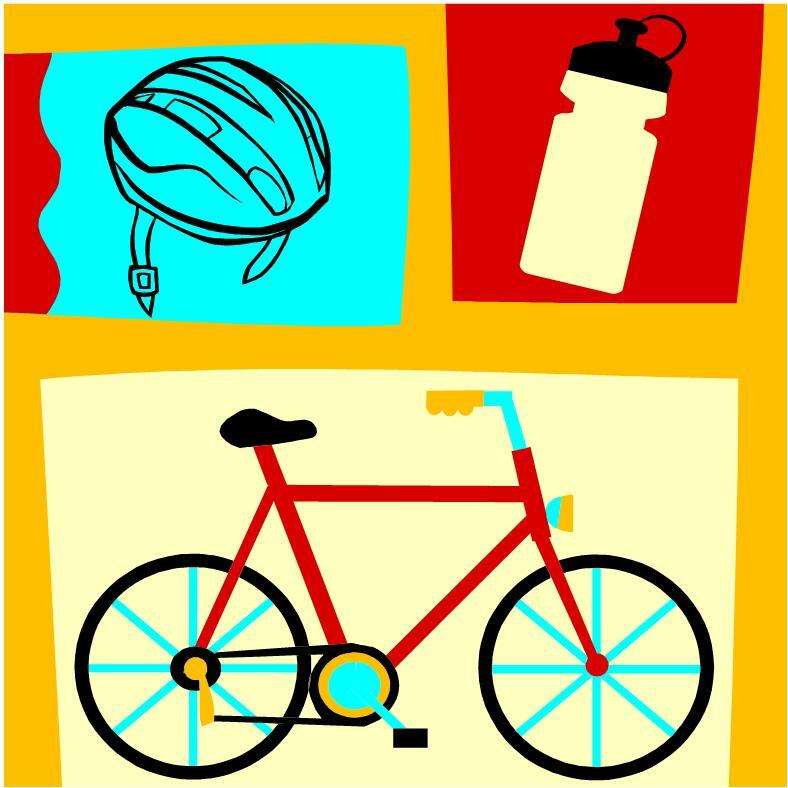 Various rides from a 12 mile family ride which loops through Lexington neighborhoods primarily on quiet streets and several conservation areas - to a 100 mile ride! All rides begin and end at Lexington High School. Congratulations to Lexington's own Via Lago Cafe & Catering for getting top reviews from Hidden Boston Restaurants. Living in Lexington MA means being surrounded by historic landmarks, beautiful parks, quaint shops, restaurants with notable characteristics and wonderfully preserved homes. It may feel as though you’re stepping back in time, yet while still being able to enjoy all the conveniences of modern life. Finding a home in the Lexington MA real estate market is a process of narrowing down exactly the type of home you’re looking for. From modern condos to quaint colonials, you’re sure to find a style and price range to fit your needs. If, however, you’re hoping to visit Lexington for a week-long vacation or just a quick weekend getaway I would suggest trying out one of the historic Bed and Breakfasts in the area! 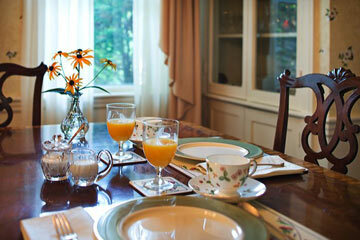 Finding a local B&B is the ideal way to get to know the Lexington community. You can enjoy the convenience of being close to the historic landmarks, shops and dining while also having the opportunity to experience the beautiful homes of the past. Below are a few of the many great options throughout Lexington. Located in the historical town of Lexington, Massachusetts, the Fireside Bed and Breakfast is a unique and charming bed and breakfast offering country-like accommodations only minutes from Boston, MA. Only eleven miles from Boston, this Bed and Breakfast remains nestled in one of Boston's most beautiful and historical suburbs. Two blocks from the scenic Minuteman Bikeway and only minutes from Lexington's historic museums and parks , guests enjoy easy access to the best of two worlds - the comforting charm of peaceful Lexington along with the cosmopolitan life of vibrant Boston. Morgan’s offers guests elegant and comfortable surroundings, good food, and attention to details. Each guest rooms has its own private bath, air conditioning, Free WiFi and much more! Morgan’s is located west of Boston, but very convenient for visitors traveling into the city. The Alewife subway is less than ten minutes away and has ample parking facilities while Boston is around a 20 minute drive. Visiting Lexington will be a great experience filled with plenty to see and do! If you are searching for a more permanent residence in Lexington; please let me know! I’d be happy to show you around the area and give you a tour of the available homes in Lexington MA! I look forward to hearing from you! 5 Reasons to Buy NOW in Lexington's Real Estate Market! If you have been considering buying a home in Lexington, MA- now is the time! You may be wondering what the Lexington Real Estate market is like right now and you aren’t really sure about the market in general. You’ve heard the stories of the rise of foreclosures and short sales and are leery of buying a home and then simply becoming a statistic of today’s market. But I can assure you, there’s good news! Buying a home in Lexington right now comes with a lot of perks! There are five great reasons to start looking for your Lexington home today! 1. Move-in Ready Homes- According to recent studies by the Harvard Joint Center on Housing, there have been many home owners who have held off on selling their home. They’ve been waiting for the market to pick back up, and while waiting have either put money into remodeling or have kept their home in good repair. They wanted to make sure that their home was in ideal condition before listing since it is a buyer’s market with many other homes from which buyers can choose. That’s great news for those who are buying as most homes are in move-in ready condition! 2. Low Mortgage Rates- Buyers are able to begin building equity right after they close on a home because of today’s lower mortgage rates. Because of this, while the housing market continues to get back on its feet, there seems to be a little “give” to the minor bumps along the way. 3. Appraisal Regulations Reflect the Market- Appraisers are given more flexibility due to Fannie Mae’s recent changes to the appraisal guidelines. This means that the appraiser can give more realistic values that reflect the current market, which in turn, helps to ensure deals go through. 4. Program Options- There are many “workforce housing” programs that are enabling middle-class families to buy. These programs, combined with the great home prices of today and the low mortgage rates, are a huge incentive to buy. 5. Great Lexington Homes on the Market- Homeowners are seeing this as their opportunity to list, which means that new Lexington homes are going on the market all the time! If you’re interested in seeing some of the Lexington homes that are available, please let me know! It truly is a great time to buy and I would love to help you each step of the way! Lexington Real Estate offers many options for style, size and price range so there is sure to be a home to fit your needs. Contact me today with any questions you may have or to set up an appointment to see the homes on the Lexington market. The Lexington Recreation Department is inviting residents to a Summer Fun Fest At the Town Pool on Monday, August 2nd at 6PM. Bring your picnic supper and enjoy open swim, music, activities and games.